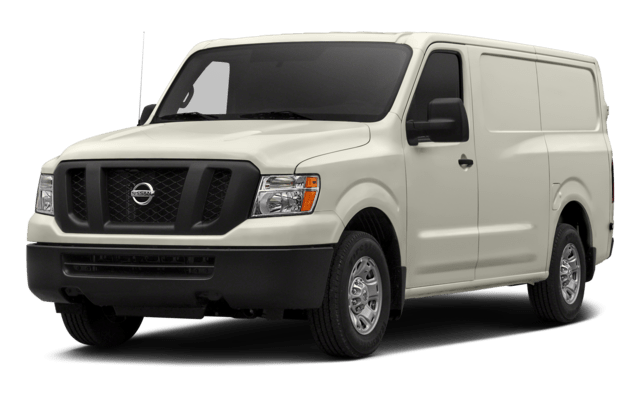 Having a strong engine to get the job done should be one of the top concerns on your work van wishlist. 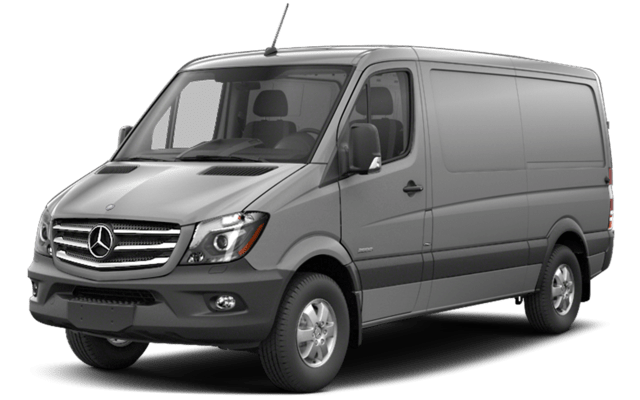 The 2018 Mercedes-Benz Sprinter has an introductory engine that outperforms that of the 2018 Nissan NV. Sprinter: A 3.0L BlueTEC V6 diesel engine churns out 325 lb-ft of torque. NV: An introductory 4.0L V6 makes just 281 lb-ft of torque. Both the 2018 Mercedes-Benz Sprinter and the 2018 Nissan NV are offered as passenger and cargo vans, but the Sprinter has one more version available. That is the cab chassis, which allows drivers to upfit the model overall to meet your exact needs no matter what the task. With their standard engines, the 2018 Mercedes-Benz Sprinter can tow more than the 2018 Nissan NV, getting it all done in one trip around Dundas. Browse the New Mercedes-Benz Van Inventory Online! 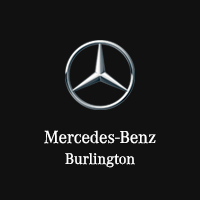 Browse the inventory of new Mercedes-Benz vans, including 2018 Mercedes-Benz Sprinter models, before you get in touch with Mercedes-Benz Burlington in Burlington to schedule a test drive.